Did you know that Negroni Week starts tomorrow? For the third consecutive year, Imbibe Magazine and Campari are joining forces to raise money for charities around the world while also celebrating a popular cocktail. 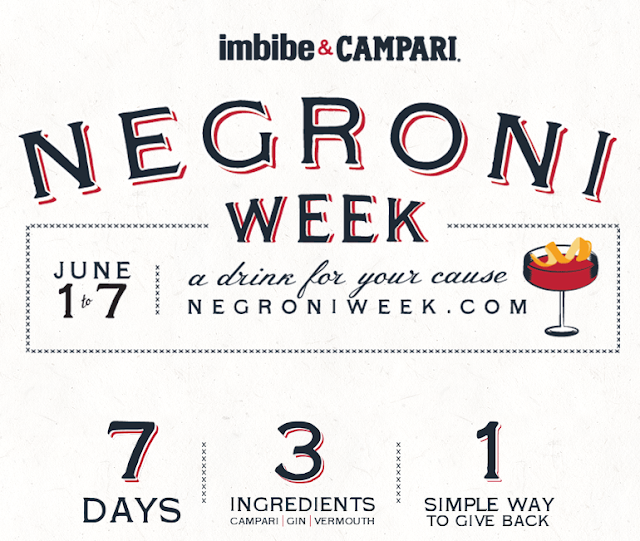 June 1 - June 7 participating restaurants and bars will donate $1 from the sale of every negroni or negroni-themed item to a charity of their choice. Campari will also donate $10,000 to the charity chosen by the bar or restaurant that raises the most money. 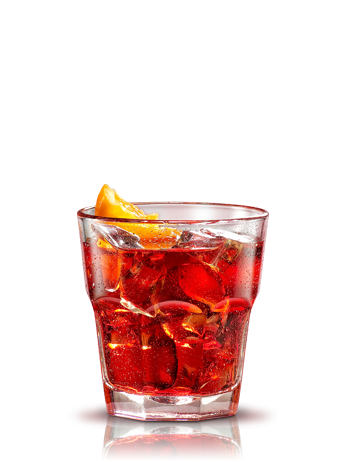 If you've never had a negroni, it has a strong flavor that's a little sweet, a little bitter (like grapefruit) and a bit spicy. It's often consumed as an aperitif, but it can be enjoyed anytime. This year, there are There are more than 3000 participating locations across the country with some pretty creative options available, like Negroni Popcorn (Perbacco, SF), Negroni Creamsicle Ice Cream (Tipsy Scoop, NY) and Negroni Mignonette with oysters (Cockscomb, SF). For a complete listing of participating locations check HERE. Stir ingredients in a mixing glass with ice, strain into a chilled cocktail glass (or ice-filled double rocks glass) and garnish with orange peel.